Let me start out by saying that in general, I don’t like wine. I like to whine, and I don’t like my kid to whine, but generally I don’t like wine. So the fact that I love this one is a HUGE deal. From the packaging that it came in, to the finished taste, I am in love with this product. The bottle is gorgeous and the packaging is stellar for gifts for that Mommy that really needs a break. What a better way to get it than with a relaxing bottle of wine? I tried the Delicious Pink, of course because pink is my fave color, but I am pleasantly surprised at how much I truly love it. The taste is light and not harsh. It is almost like small dancing fruits on my tongue. This wine didn’t sit heavy in my stomach or cause a hangover. It is 9.5% alcohol and delicious. This company has 3 others kinds of wine as well. 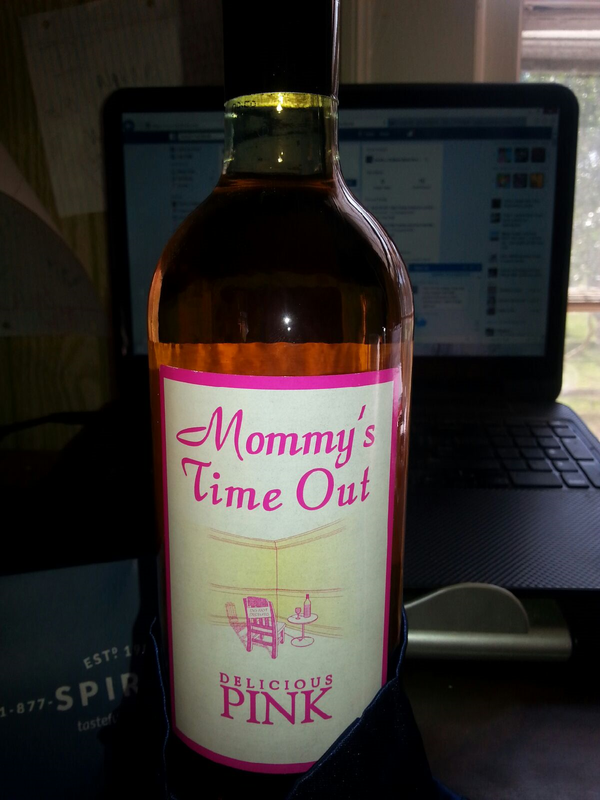 All under the clever name, “Mommy’s Time out”. The website is super simple to navigate and this, as I stated, would make a wonderful surprise gift for any Mommy! Dads, if you want Mommy to be happy and pleasant tonight, give her the time out she deserves. I sure enjoyed mine! And let’s not end it there! This brand also makes “Dad’s Day Off” wine!!! So there is literally something for everyone! This is a red wine pourer with stop top. Works great for any kind of wine though, the pourer makes it easier not to spill those tiny, stain inducing drops that red wine is bad for. The aerator enhances the smell of your wine while pouring and storing too. We all know that with mommy meltdowns a glass of wine is a sure fire cure to make you feel better, but that stain that the drips can leave behind can cause meltdown #2!  Here is what the company has to say about their product! “Fits wine bottle perfectly unlike other aerators; which can cause leaks and dripping. Simply pour your wine through the Vino Aria Aerator and into your wine glass. You’ll immediately detect noticeably enhanced scents and taste. •This little wonder of a device instantly delivers a more satisfying wine drinking experience through the enhance breather process. It also downplays any bitterness and puckering that are associated with many red wines. •This edition has a unique petal design with a laser engraved logo. The silver ring stands out and adds to the classy look. The rubberized core dries quickly and the sturdy construction of acrylic, you’ll be using it for years to come. •Unlike other aerators this is not bulky and it does not require two hands. The aerator offers breathability as it pours with no wait time. This is a highly gifted product, which includes admirable packaging. The black box stands out against the logo. Pardon me while I sit around with the song red, red wineeeeee In my head all day!